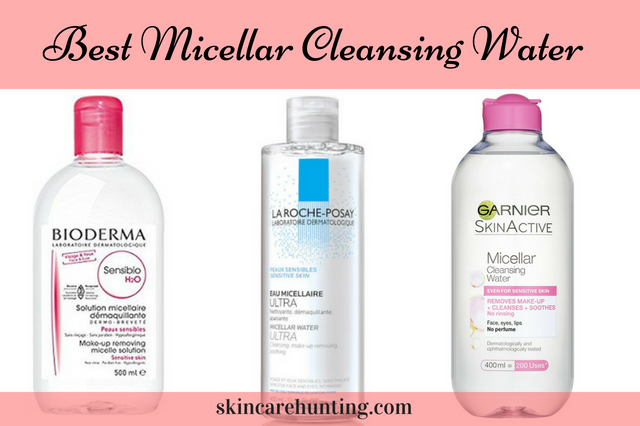 If you’re into your facial cleansing gadgets then you’ve probably already faced the dilemma of Foreo vs Clarisonic and debated over which one you should pick. They’re both at the top of the cleansing brush market and they both do pretty much the same thing but is one more effective than the other. How do you decide which one to buy or if you’re already using one, should you switch to the other? It’s actually a very common question so me being me I had to try them both. 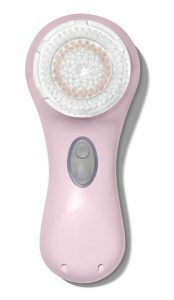 I originally started out with the Clarisonic Mia 2 which I used and loved for quite a long time but when the Foreo Luna arrived on the scene and started gaining some serious popularity, I had to get one to see what all the fuss was about. So how do the two compare and do I like one more than the other? Well, the quick answer is yes, quite substantially but first let’s run through some of their similarities and differences. 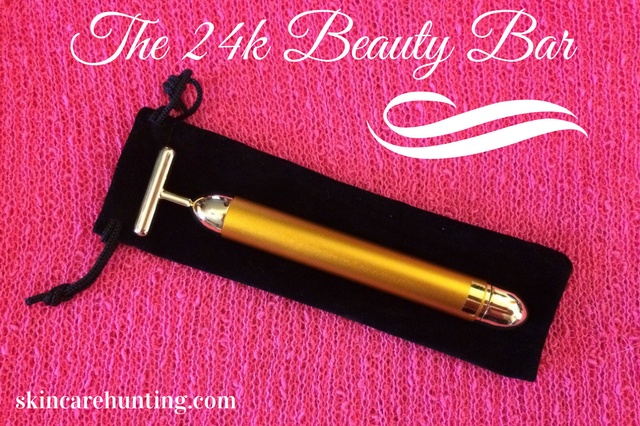 I actually wrote a full review on the Clarisonic some time ago and I truly do love this device for numerous reasons. 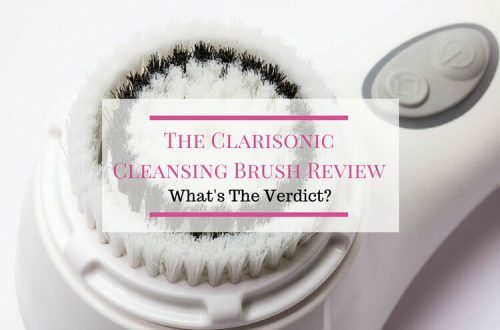 The Clarisonic is slightly different from many other cleansing brushes because it oscillates rather than spins which makes it much gentler than most other brushes. It oscillates at over 300 movements every second to give the skin a seriously deep cleanse while being super gentle at the same time. You have a lot of different options with the Clarisonic brush because you can customize your cleansing experience with different cleansing brush heads that range from super soft delicate brush heads to firmer deeper cleansing brush heads. They also have a range of different devices including the Mia 2 device and the Mia Fit device that all differ in look and size and provide different speed and power settings. The one little extra the Clarisonic do have over Foreo is the fact that they have a dual device called the Smart Profile Uplift that can also be used all over the body as well as the face. The only downside is that this device is seriously expensive and you have to use two different brush heads from the face to the body which means more brushes to replace every few months. 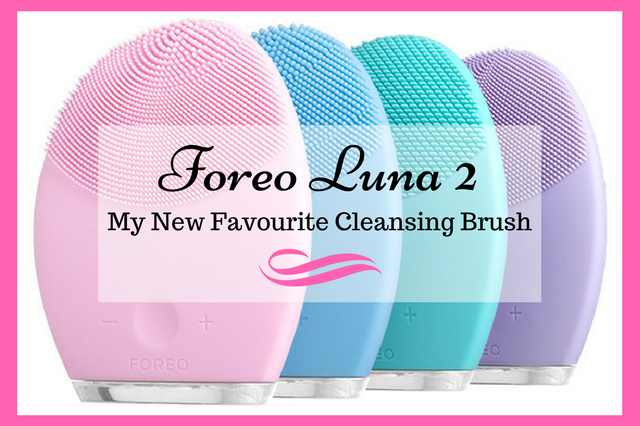 I also wrote a full review on the Foreo Luna too which I also love immensely and this device is somewhat different to regular cleansing brushes yet again because Foreo has gone for a completely different design that doesn’t even look like a brush. Instead of using the nylon brush design, they’ve gone for a silicone tipped device that is even gentler still than the Clarisonic and as an added bonus it also comes with an anti-aging feature too which in all honesty was a massive selling point for me. The Luna uses a pulsating action to cleanse the skin and with 8000 pulsations every minute, it’s a pretty thorough cleanse. 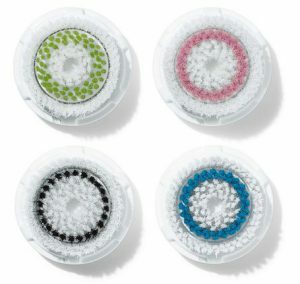 Much like Clarisonic, there are numerous devices to choose from that range in size and power from the Foreo Luna 2 to the tiny and cheap disposable Foreo Luna Play and each device also comes in a different variation for different skin types so you should be able to find one to suit you regardless of your skin type. Foreo has actually become so popular that they’ve extended their range to include Sonic Toothbrushes, the very cool Iris Illuminating Eye Massager, the even cooler UFO Mask Treatment device which I’ve just recently tried and reviewed (you can read my full review here) and the Espada Blue Light Acne Treatment device (oh no, my bank account is about to suffer). From an innovative perspective, there’s no question that they’ve surpassed Clarisonic and pretty much left them behind in the dust. I’ll start with the cons of the Foreo Luna because, in all honesty, there’s almost none. The first one that springs to mind would be the fact that you can’t alter the cleansing experience as much as you can with the Clarisonic. With the Clarisonic, you can purchase one device but then use several different brush heads that you can alternate between depending on what cleansing method you need at that time. The second con would be for people who love the foaming effect of a cleanser. Unfortunately, the Foreo’s foaming ability is a little lacking to say the least compared to the Clarisonic’s ability which can foam up a serious storm. This also leads some people to feel as though the cleansing ability of the Luna is less than that of the Clarisonic’s especially when you add to that how gentle the Luna is. I personally didn’t feel that way about the Lunas cleansing ability. Just because something is gentler it doesn’t necessarily mean it’s in anyway less effective. I also didn’t mind about the other two cons either because I’ve always stuck to one type of brush head with the Clarisonic anyway and I’m also not a lover of foaming cleansers because I tend to associate them with a drying effect on my skin. The biggest con of the Clarisonic compared to the Foreo has to be its battery life and battery charge time. It takes a seriously long time to get a full charge, almost a full day to be precise although that charge should last you a good two weeks or so. The Luna, on the other hand, takes about 1 hour for a full charge and that charge should last you for several months (roughly 7 months according to Foreo). Another con is that the Clarisonic brushes need to be changed every three months or so which means more constant expense as compared to the Luna which is one solid unit and needs no replacement heads. The Clarisonic is also less hygienic in that the brushes tend to hold on to more bacteria than the antibacterial silicone based Luna which is also far easier to clean. The last con for me is the lack of the anti-aging feature that’s present with the Foreo. 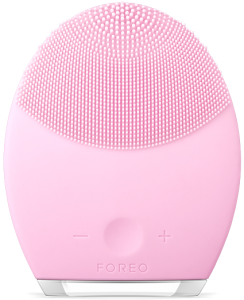 This was a huge plus for the Foreo because I felt like I was getting two devices for the price of one and although Clarisonic has an anti-aging firming brush head, it’s only compatible with the Smart Profile device (the really expensive one). Not to mention that this head is twice the price of all the other regular heads so yet again more expense. Hands down, my preference is the Foreo Luna, in fact since the Luna arrived in my house, my Clarisonic has been sitting idly on the bathroom shelve gathering dust (sorry Clarisonic). Yes, they’re both facial cleansers that do pretty much the same thing and both very effectively too but I just feel that the Luna has much more to offer. 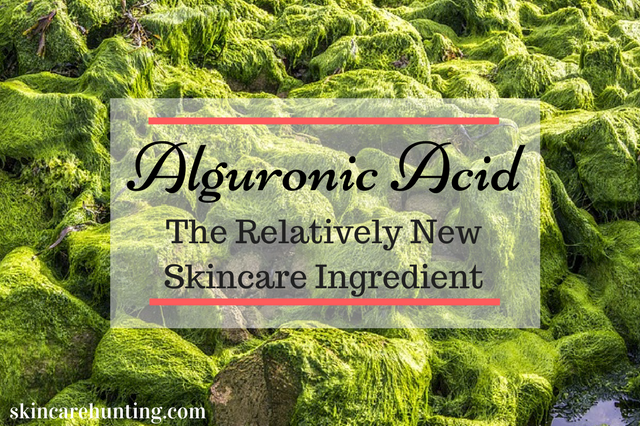 It’s gentler, it’s more hygienic, it’s more cost-effective and it has the anti-aging feature. Like I said above, the anti-aging feature alone was a massive pro for me and it’s so effective. Don’t get me wrong the Clarisonic is still a great cleansing brush and it was my preferred cleansing tool for quite a long time and there are plenty of people out there who still consider it to be their favourite but for me personally, the Foreo Luna wins hands down. Oh, and did I happen to mention that it’s extremely cool to look at too. What about you, what do you think about the Clarisonic and the Foreo Luna? Which one is your favourite and why? Please feel free to tell me all about it in the comments section below. Hi Thank you for helping to clear up some of the debate around Foreo Luna vs Clarisonic. It was nice to hear your thoughts on the topic. It’s nice to know that the Luna is gentler and is more hygienic. I agree that the Foreo Luna is also better to look at as well. I was just wondering how much space do these items take up in the bathroom cupboard? They’re not that big, the Clarisonic is about the size of a hairbrush and the LUNA is about the size a wallet. The LUNA does come in smaller, more compact versions but I personally prefer the full size one which isn’t really that big anyway. 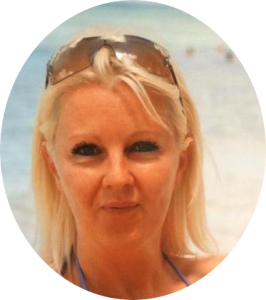 I have used both myself and think the Foreo is much better, they have different ones for different skin types so you can choose the one that suits your skin best. You don’t have to buy new brushes, once charged it lasts ages, it’s easy to clean and more hygienic. I’ve had mine ages now and wouldn’t be without it, it is definitely a good buy in my book. 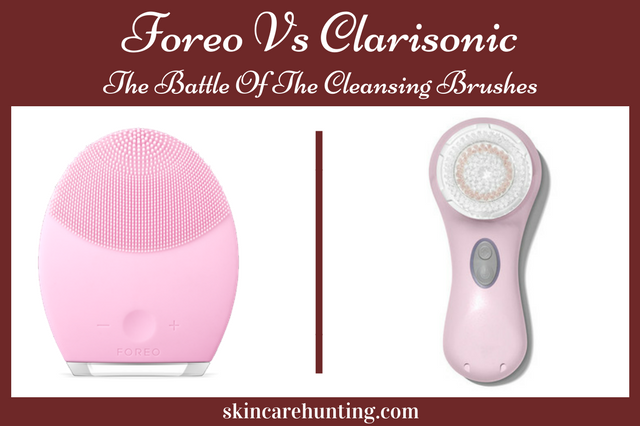 I agree, the Clarisonic is still a good cleansing brush but I definitely think the FOREO is a much better device.